Samsung reported strong profits for the second quarter of this year and while that is thanks to having several production facilities of various components under its thumb, the company’s Galaxy S8 and Galaxy S8+ units have also been performing well in terms of sales. It appears that the Note7 fiasco might have been somewhat a blessing in disguise because according to the latest report, the tech giant is expected to sell nearly 20 million units of its Snapdragon 835/Exynos 8895-powered flagship duo. According to Strategy Analytics, data reveals that for the second quarter of this year, which starts from April and ends in June, Samsung is expected to sell 19.2 million Galaxy S8 and Galaxy S8+ units. Overall, the report details that shipments of 93.2 million units are expected by the end of this year. 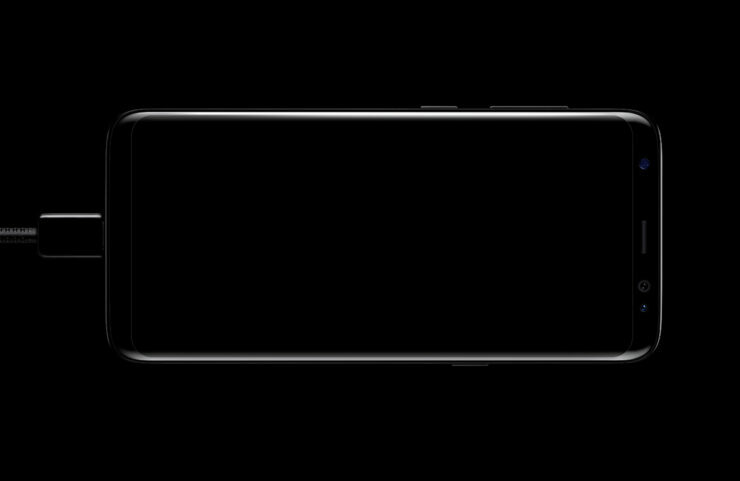 If things weren’t looking good enough for Samsung already, the Korean giant is expected to announce its crown jewel for 2017, the Galaxy Note 8 on August 23. 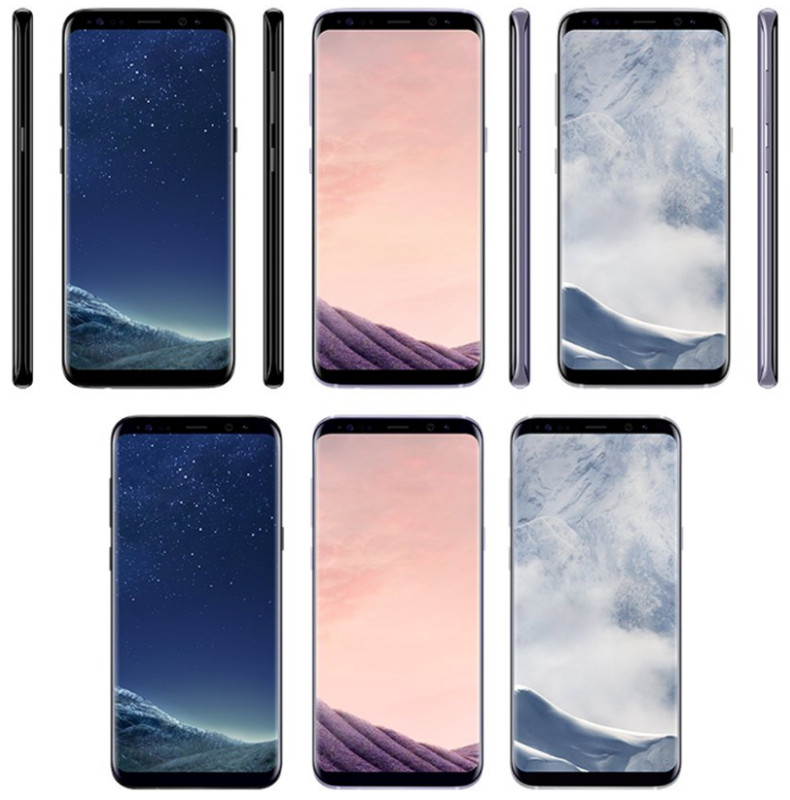 Featuring a bigger screen real estate not to mention exclusive S-Pen features, carriers and other markets are expected to offer Galaxy S8 and Galaxy S8+ in a variety of discounted deals and trade-ins, making the purchase of the earlier released flagship even more attractive to the user. While it lacks a dual-camera, the high screen-to-body ratio will definitely catch the user’s attention, coupled with that highly crisp and sharp Super AMOLED panel and a variety of powerful internals that is expected to smoothen out the smartphone experience for millions of consumers. Still, the Galaxy Note 8 is going to be a step in the right direction as far as upgrades go, so several customers will be encouraged to experience those additions and more when the flagship phablet is finally up for sale later this year. Do you guys think that Samsung will be able to reach the 93.2 million sales tally by the end of this year? Let us know your thoughts down in the comments.